1. "Argo" is one of only three Best Picture nominees I&apos;ve seen, and of those three -- "Lincoln" and "Beasts of the Southern Wild" are the other two -- it has the happiest ending. 2. 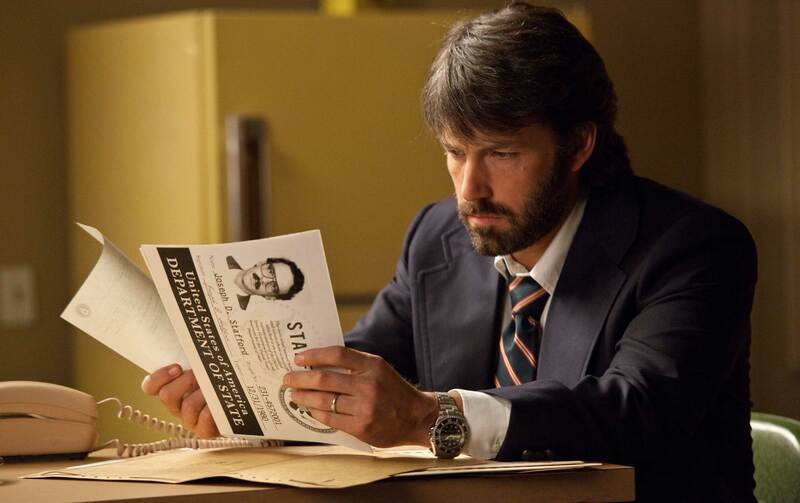 "Argo" has a deep connection to one of the giants of the comic book world — and that&apos;s not a reference to the girth of Affleck&apos;s friend and inspiration, self-described "sedentary processed-foods eater" Kevin Smith. 3. ... Whom I interviewed on a panel at a Chicago comic book convention in the 1980s, when my hair and beard resembled Affleck&apos;s in "Argo." A win for "Argo" is a win for anyone who used to look like that. Second choice: "Beasts of the Southern Wild." Lincoln would have enjoyed that ending more than the ending of his movie.